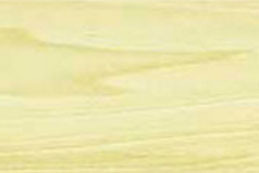 The sapwood is creamy white and may be streaked, with the heartwood varying from pale yellowish brown to olive green. The green color in the heartwood will tend to darken on exposure to light and turn brown. 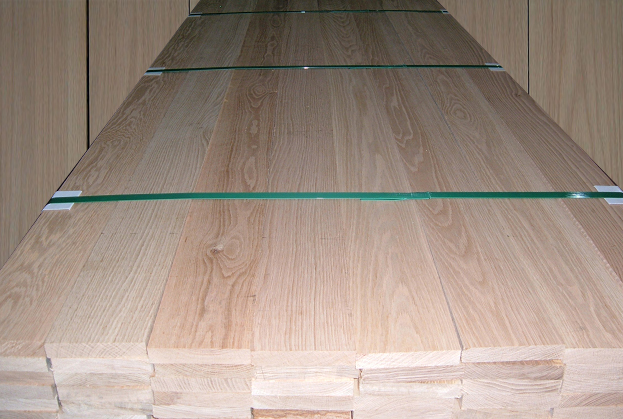 The wood has a medium to fine texture and is straight-grained; has a comparatively uniform texture. A versatile wood that is easy to machine, plane, turn, glue and bore. 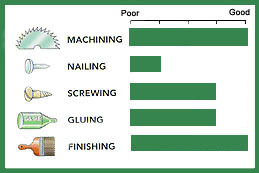 It dries easily with minimal movement in performance and has little tendency to split when nailed. It takes and holds paint, enamel and stain exceptionally well. Light construction, furniture, kitchen cabinets, doors, musical instruments, exterior trim and siding, paneling, mouldings and millwork, edge-glued panels, turnings and carvings.